Orb will attempt to win the second jewel of the Triple Crown on May 18, 2013 with even odds from post position #1. 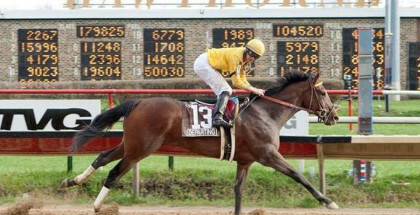 The 138th running of the Preakness Stakes is scheduled on Saturday May 18, 2013 at Pimlico Race Course with an approximate post time of 6:20 PM in Baltimore, Maryland. Coverage of the Preakness begins at 4:30 PM EDT on NBC Sports. “The Run For The Black-Eyed Susans” is for three-year-old thoroughbred horses. The Preakness Stakes is run on a 1 3/16 mile dirt track with a $1 Million purse. The Preakness is the second jewel of the US Triple Crown taking place after the Kentucky Derby and before the Belmont Stakes. The last Triple Crown winner was Affirmed in 1978. 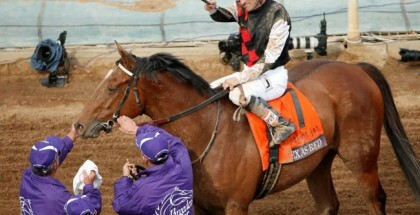 2013 Kentucky Derby winner Orb has America’s hopes up as he prepares to attempt a Triple Crown win! Place a bet! 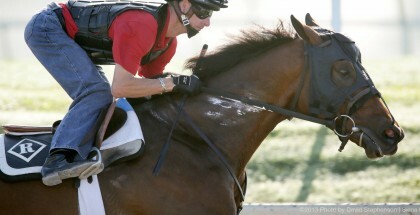 Advanced wagering opens on May 17th for the Preakness Stakes. 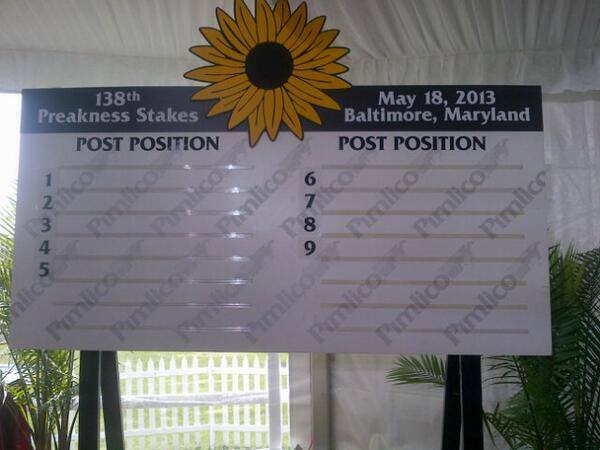 138th Preakness Post Position Draw 2013. 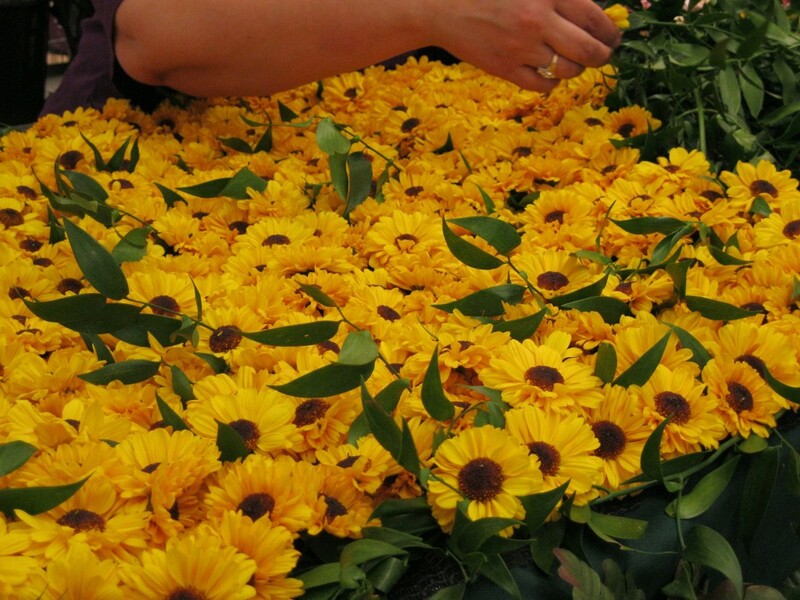 A long-standing Preakness tradition is to drape a blanket of Black-Eyed Susans across the shoulders of the winning horse. The blanket takes three people two full days to create.